Today’s tips are brought to us by Janette Headon. Thanks to the Internet, finding a project manager position now is as easy as typing a query into a search engine. According to the Project Management Institute, there will be an estimated 234,883 open project management jobs each year across seven different project-intensive industries between now and 2020-but how do you actually go about securing one of these positions? In order to land a job in project management, first, you will need to improve upon your actions and aspirations so that you gain the experience you need to properly take on the role. 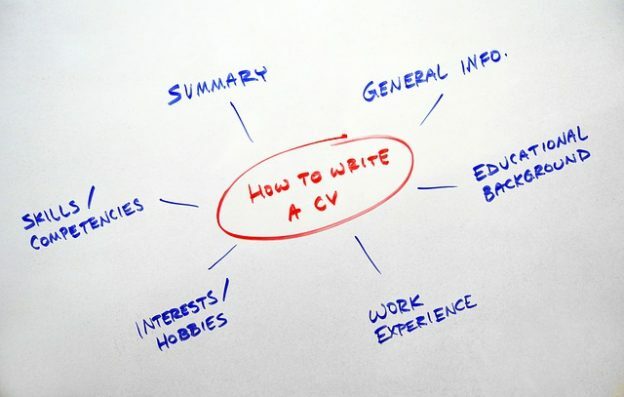 Then, you will want to turn to one key factor in applying for any job: your resume. By using a resume template tool and investing in the design and details of your resume, you can distinguish yourself from all of the other candidates and land the position you desire. When you are deciding which information to include in your resume, it is extremely important to highlight your hard skills when applying to be a project manager. Hard skills, which range from task oriented to practical skills, are absolutely crucial to a project manager success. No matter what industry you are applying to, hard skills like specific proprietary systems or software applications will show hiring managers that you mean business. Furthermore, it is also important to list your soft skills, like your most venerable personality traits that will allow you to succeed in the position. Soft skills like quick thinking, accountability, and time-management are all things that are difficult to teach. By including these on your resume and then following these skills with examples of your work experience, you will be more appealing to employers. For project managers, having certain certifications or other knowledge-based qualifications are essential to a top-quality resume. For example, an IT project manager should have certification of the technology or software system that they are going to be working within. If you don’t have certifications, you may want to consider obtaining one or more that pertains to the specific industry or position you are seeking. Plus, as reported by Capterra, with only 34.6% of project managers having a Project Management Professional (PMP) certification, it will make a massive difference to obtain one and really distinguish yourself from other candidates on your resume. With a certification, you will showcase that you have taken the time to be trained in efficiency. By emphasizing your hard and soft skills on your resume and listing your various certifications, you can set yourself apart from other job candidates and gain your dream job as a project manager in your select industry. Thanks to Janette for theses tips, and to Margaret for share. It is important to highlight the last point, without a doubt the certifications are becoming important, and not only organizations but also governments are demanding them from their members and suppliers.